Our community celebrates all the traditional Jewish life cycle events. Rabbi Asch is always available to both members and non-members to discuss her participation in your event. Please email Rabbi Asch (rabbiasch@gmail.com) for more information. 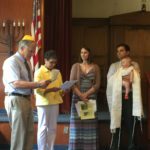 • Brit milah/Baby naming: We celebrate the birth of children with a traditional ceremony welcoming them into the covenant. Rabbi Asch designs each ceremony with the input of the parents to make it meaningful and personal for the families. Rabbi Asch is available to do namings for families who are not affiliated with the synagogue. Please contact her. She would love to work with you on designing a special ritual. 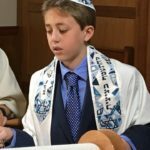 • Bar Mitzvah/Bat Mitzvah: Rabbi Asch officiates at these meaningful ceremonies which are crafted to meet the needs of each child. With a small number of ceremonies each year, Rabbi Asch is able to get to know the students well. In addition to attending Hebrew school, students study with Rabbi Asch for nine months leading up to the ceremony. They lead the service and at least three aliyot from the Torah. They offer a teaching about the Torah portion and do a haftarah project. Additionally they become part of the community be attending services and holiday celebrations and participating in a mitzvah project. If you are new to our community, please be in touch with Rabbi Asch if you are interested in a Bar or Bat Mitzvah for your child. • Conversion to Judaism: We welcome all people who are interested to converting to Judaism. For more information please look at the “Converting to Judaism” page under the “Join” tab. 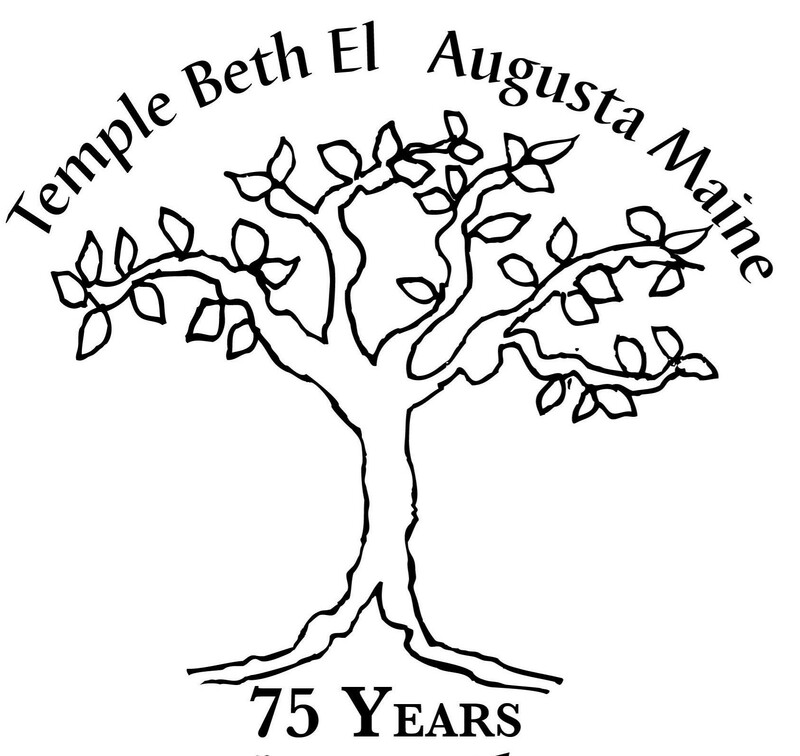 • Weddings: Rabbi Asch officiates at weddings for members and non-members who choose to get married in Maine. Please contact her as soon as possible to find a date when she is available. [It is best to be in touch with her before booking a venue.] Rabbi Asch works to get to know each couple she marries. She will do 4-5 pre-wedding counseling sessions with each couple and work with them to craft a ceremony that is meaningful. • Funerals: The Temple community is here for you when you experience a death. Rabbi Asch is available to officiate at funerals and the community comes together for shivah minyans at the family’s home or the Temple. Rabbi Asch does funerals all over the state of Maine. If you have a death, please contact her as soon as possible to make arrangements. We also have yizkor services four times a year. Rabbi Asch studies mishna with people on the yahrziet of their loved ones. This is a traditional form of honoring those who have died.